WFTV anchor Greg Warmoth and legal expert Bill Sheaffer watch a replay of a 28-year-old restaurant worker flipping a bird at prosecutor Jeff Ashton. 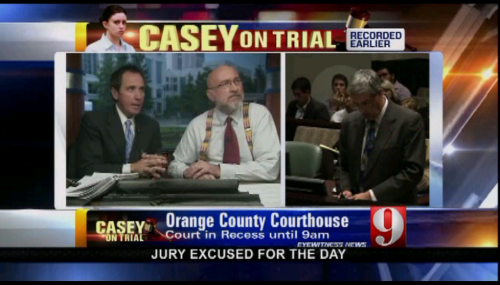 If the Casey Anthony trial were a motion picture, the action over the past two days would earn an R rating. Unlike Wednesday, there were no F-bombs spoken on Thursday — but the bird was the word. A local restaurant server flipped a bird at prosecutor Jeff Ashton. If you weren’t looking, you probably would have missed it — but Central Florida News 13 did not. According to the Orlando Sentinel, News 13 brought the “finger” incident to the court’s attention — and that’s what started a chain of events that led to the 28-year-old man being found in contempt of court and sentenced to six days in the county jail. Interesting that at least in its online story, News 13 doesn’t mention its involvement in the incident. 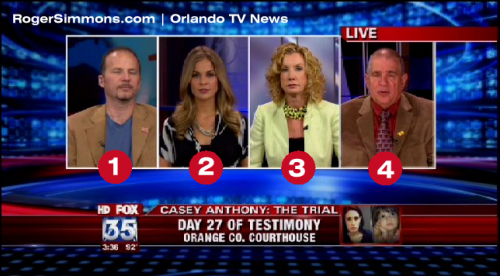 During court on Wednesday, the F-word went out over the Orlando TV airwaves twice — once when Casey Anthony’s father, George, was on the stand being questioned by the defense. Later, defense attorney Jose Baez dropped another F-bomb — this time while quoting a deposition given by George Anthony. 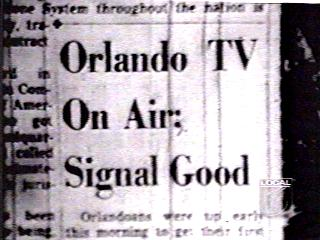 While the courts have apparently ruled that the Federal Communications Commission can no longer fine stations for so-called “fleeting explatives,” Orlando’s TV news channels took note. 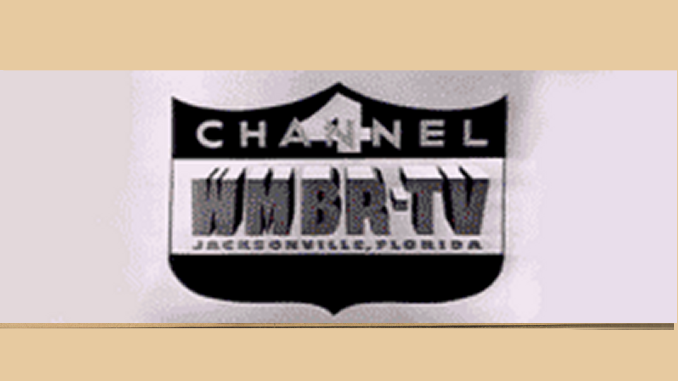 WESH 2 posted a on-screen warning: “May Contain Offensive Language.” WOFL-Fox 35 appeared to start using a delay with its coverage. 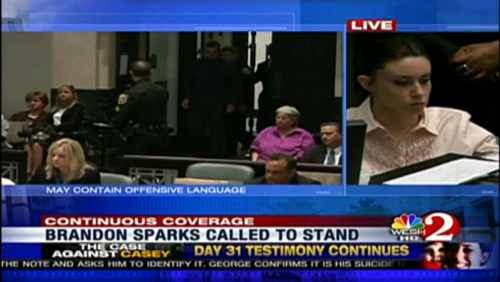 WESH coverage carries a warning to views about language after the F-word was spoken twice in court on Thursday.